The human brain largely remains a black box. How the network of fast-moving electrical signals turns into thought, movement, and disease remains poorly understood. But it is electrical, so it can be hacked — the question is finding a precise,… The post Using Light-Powered Wires to Modulate the Brain’s Electrical Signals appeared first on Vision Times. The human brain largely remains a black box. How the network of fast-moving electrical signals turns into thought, movement, and disease remains poorly understood. But it is electrical, so it can be hacked — the question is finding a precise, easy way to manipulate electrical signaling between neurons. A new University of Chicago study shows how tiny, light-powered wires could be fashioned out of silicon to provide these electrical signals. Published Feb. 19 in Nature Nanotechnology, the study offers a new avenue to shed light on — and perhaps someday treat — brain disorders. Ten years ago, the science world was alive with speculation about a recently discovered technique called optogenetics, which would manipulate neural activity with light. The problem is that it has to be done with genetics; inserting a gene into a target cell that would make it respond to light. Other ways of modulating neurons have since been suggested, but a perfect alternative remains elusive. A team, led by Asst. Prof. Bozhi Tian, built minuscule wires previously designed for solar cells. These nanowires are so small that hundreds of them could sit side-by-side on the edge of a sheet of paper — putting them on the same scale as the parts of cells they’re trying to communicate with. These nanowires combine two types of silicon to create a small electrical current when struck by light. Gold, diffused by a special process onto the surface of the wire, acts as a catalyst to promote electrochemical reactions. “When the wire is in place and illuminated, the voltage difference between the inside and outside of the cell is slightly reduced. 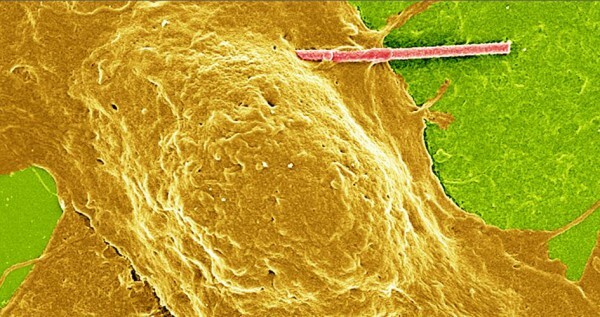 This lowers the barrier for the neuron to fire an electrical signal to its neighboring cells,” Tian said. The team tested the approach with rat neurons grown in a lab, and saw they could indeed trigger neurons to fire these electrical signals. “It’s a fundamental but very promising approach,” Tian said. 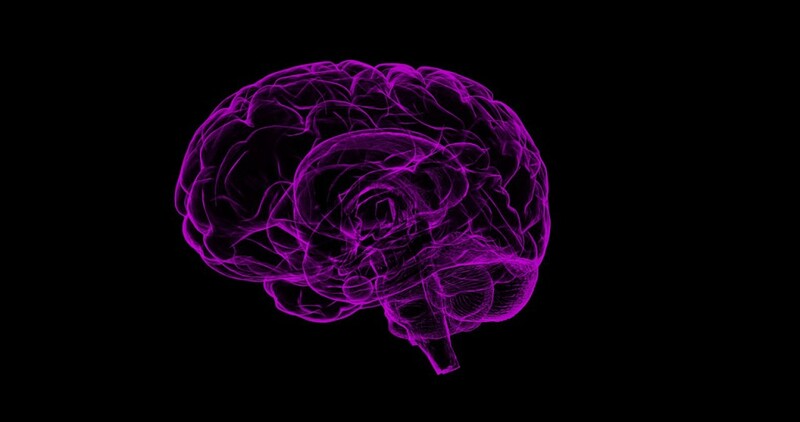 They plan next to test the system in animals, which could both help researchers further understand how these electrical signals work in the brain as well as suggest ways to address problems like Parkinson’s disease or psychiatric disorders. The post Using Light-Powered Wires to Modulate the Brain’s Electrical Signals appeared first on Vision Times.